Home Staging: Did it make a difference? Everyone has been talking about the market slow (crunch, crash, whatever . . . ). The reality is, with a more balanced market, properties are sitting longer, and buyers have more choice. It is both possible, and probable that properties will sit on the market longer. 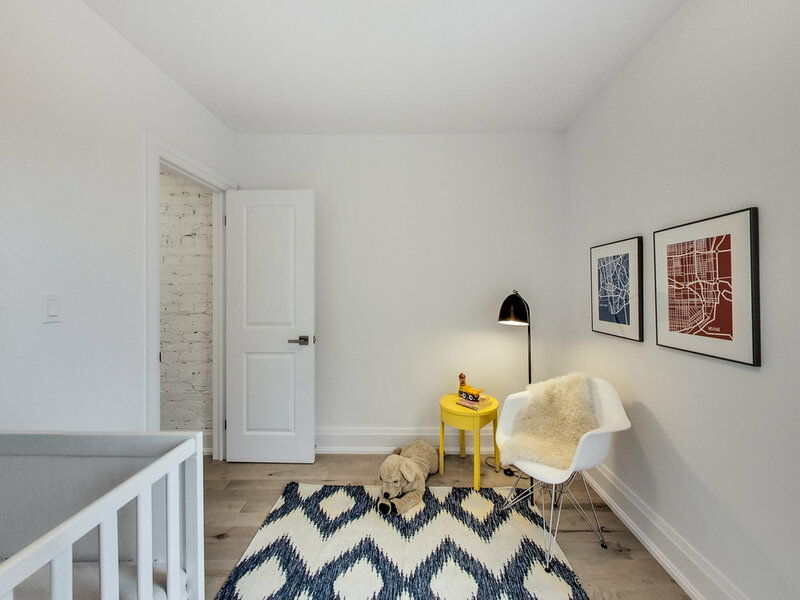 However, our summer staging in Leslieville sold in 8 days in the middle of July, with held offers! We asked the listing realtor, Brooke Marion of Blue Elephant Realty, what her strategy was. 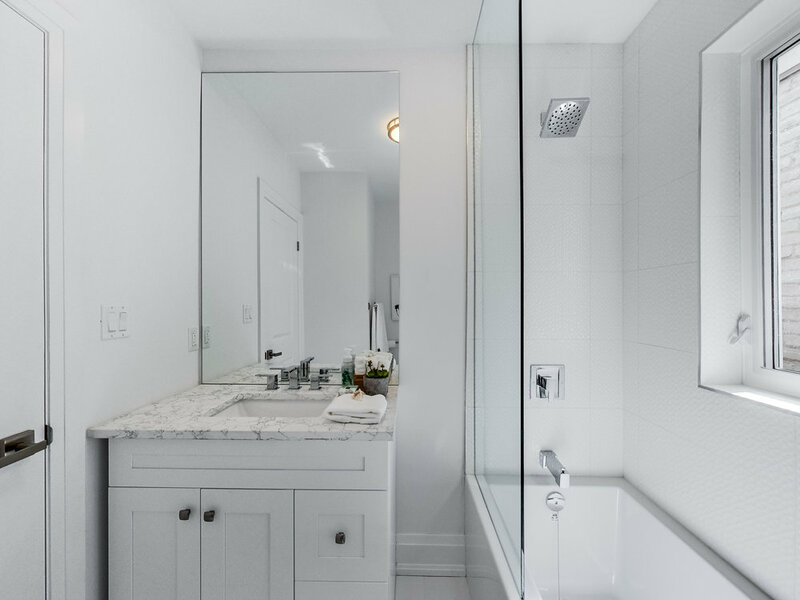 "I wouldn't have listed without the staging- I think it's what makes the difference between the property feeling like "just a house" vs. A home. People buy homes and the feeling they get when they walk into a property is paramount in my experience." 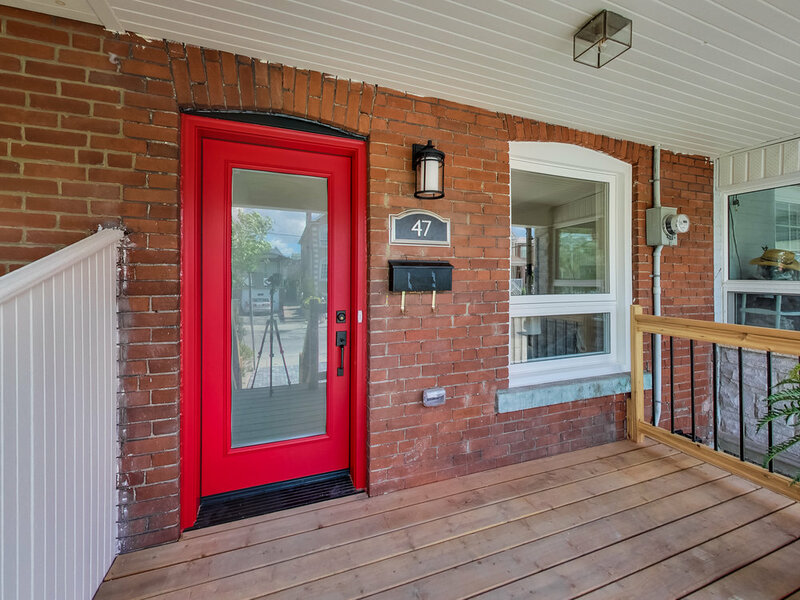 We heeded all our own advice, and considered who would be shopping (Leslieville, likely a family), and how that buyer may want to feel when the walk into a home. We used clean, tailored furniture, optimized all the best features of the home (kitchen eat-in nook - check check) and added a little colour for some fun. The house felt bright, fresh and modern. Who wouldn't want to live there? !